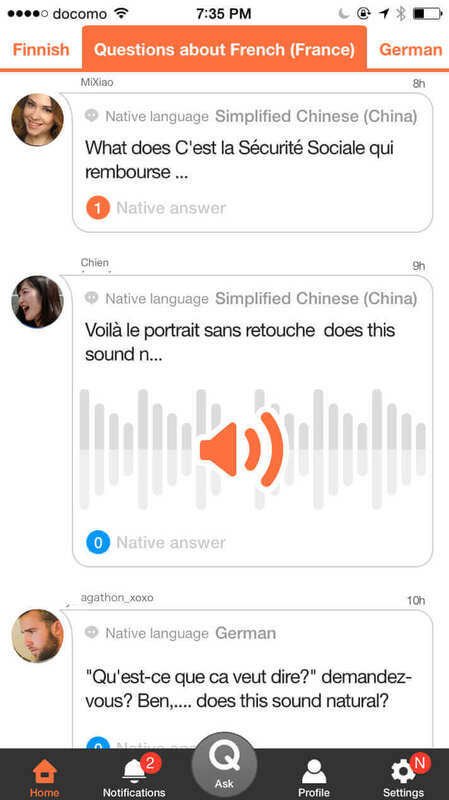 HiNative is a global Q&A platform for language learners. Ask and answer questions about language and culture with native speakers around the world. 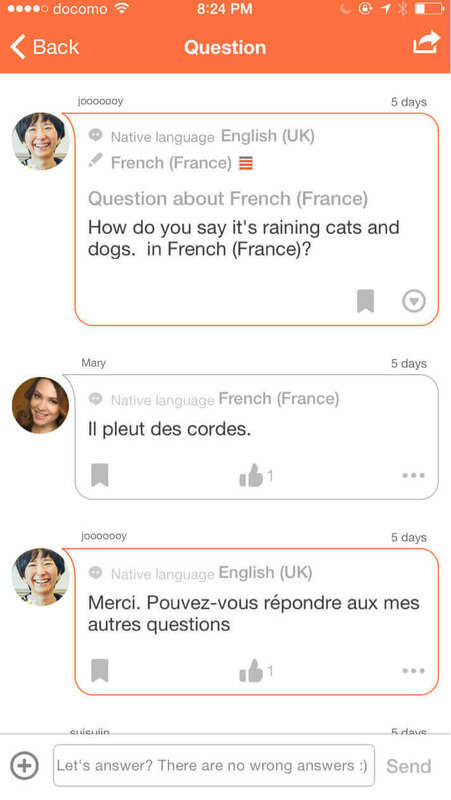 Get answers from real native speakers of Spanish, French, and other languages you're learning on the HiNative app! 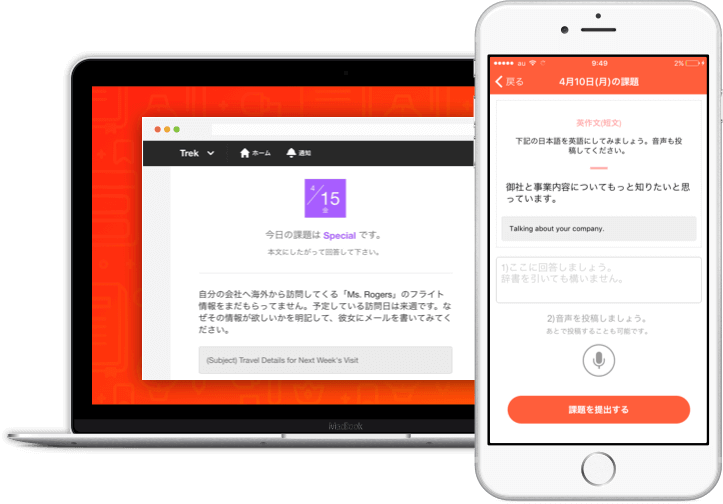 On HiNative, you can ask questions about any language you want and get answers from real native speakers from around the world. "How do you say this in Spanish?" "What's the difference between these two words?" 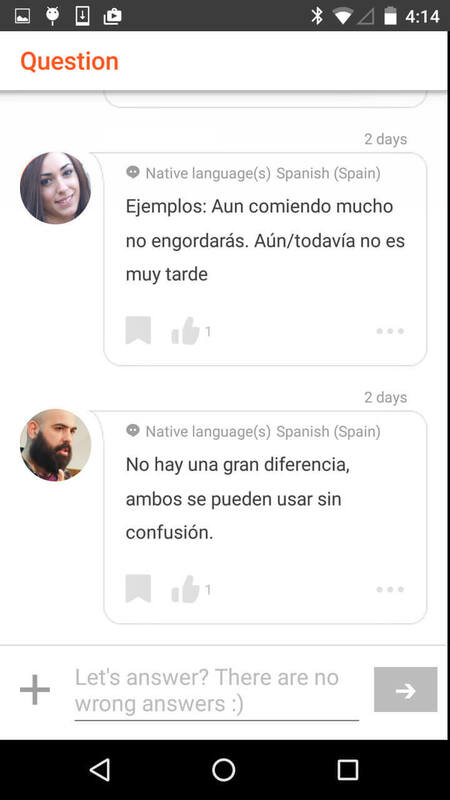 You can also teach other users about your own native language. We have a friendly, give-and-take community waiting to help! 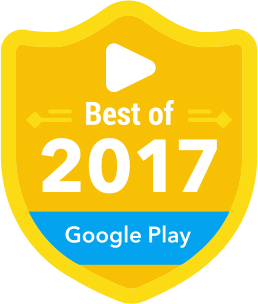 Available on iPhone and Android. 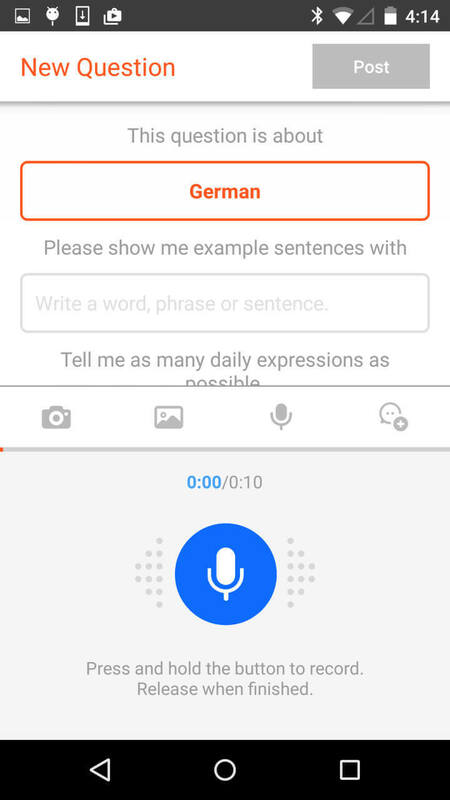 Learn a new language and do simple language exchange all on your smartphone. HiNative is available online, on your iPhone, and on Android smartphones. You can learn a language anytime and from anywhere. Ask about Spanish, French, Japanese, and any other languages you may be learning. Don't worry, the online version of HiNative and both the iPhone and Android apps are free. Language learners who want to have their writing and pronunciation checked by native speakers. Language learners studying for language proficiency tests like the JLPT or DELE. Anyone looking for quick translations, help with the basics of a language, or personalized feedback on their writing in a foreign language. People who are interested in different cultures and traveling the world. People who want to learn to speak a language like a native. Any and all language learners looking for a give and take community to help them grow! Even beginners can get great answers from native speakers. 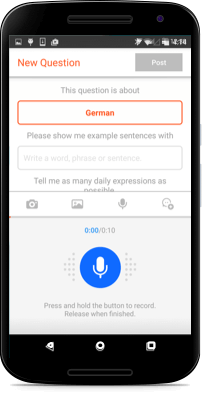 HiNative's question templates make it easy for even beginners to ask great language questions. The HiNative community is made up of kind, helpful users who are here to help you learn. You can even get help with your pronunciation. Just upload an audio answer to get tips and pointers from other users. Ask in English, Spanish, or any language you want! 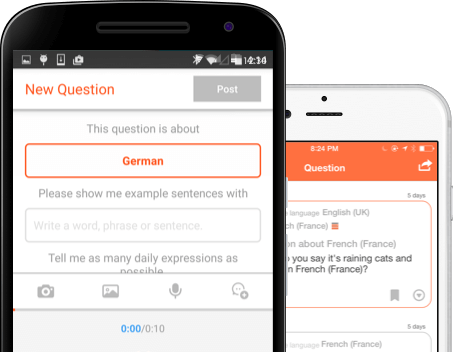 Get great answers to your language questions from real native speakers (for free)!